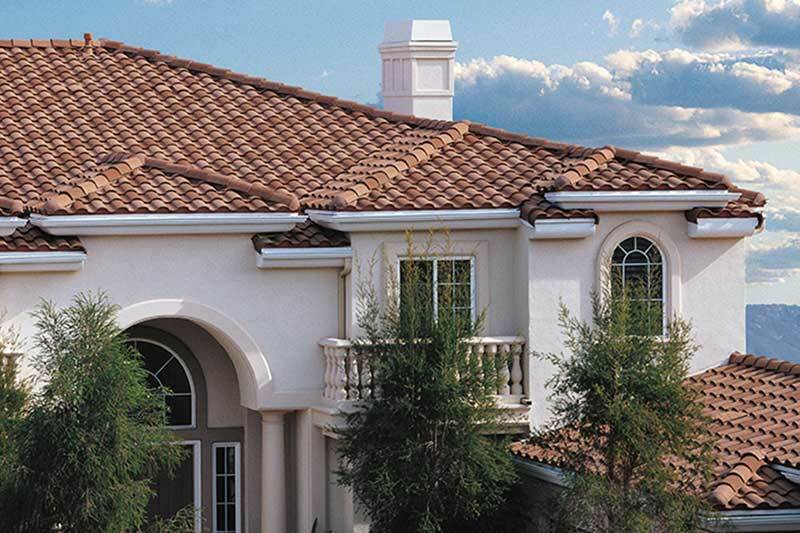 These spectacular roof tile designs are an ideal roofing compliment to Mission, Mediterranean or Old World architectural styling, with their wide range of diverse color blends found in the España 600 series. 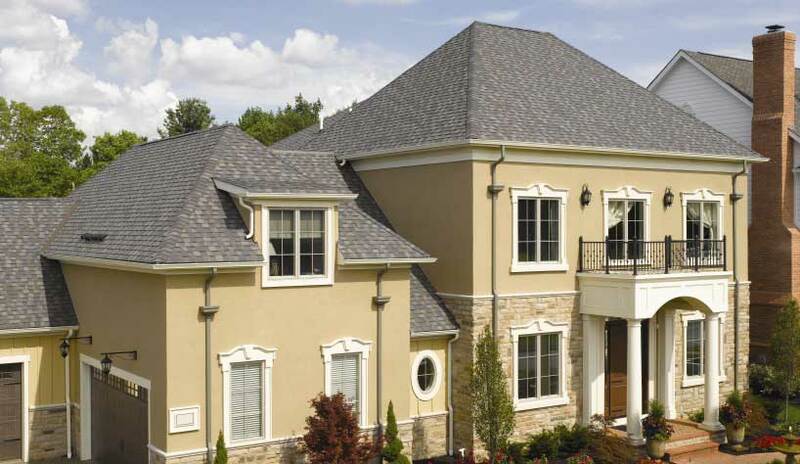 Boral roofing tiles offer years of comfort and protection as well as some energy benefits. Check our Boral product pages for more information on this roofing material. The perfect roof requires the experience of roofers Los Altos CA to complete the installation. Knight Roofing Services Inc are seasoned roofing contractors serving the Los Altos CA community. Landmark PRO is engineered to out perform ordinary roofing in every category, keeping you comfortable, your home protected, and your peace-of-mind intact for years to come with a transferable warranty that’s a leader in the industry. Check our CertainTeed pages for more on CertainTeed’s roofing shingle options. Knight Roofing Services are Los Altos roofers with a great deal of CertainTeed experience check out of projects list and reviews. Panchita and Hillview are only 2 of the many roofing projects we have completed in Los Altos CA. When we deliver our roofing quote we can also supply a list of the many roof replacements we have done in Los Altos CA. Experience, customer service and selection are all included with every roofing project. Call Knight Roofing Services Inc, we want to be your residential roofing contractors. Knight Roofing Services adds to your security by being one of the most trusted roofing contractors serving the Bay Area. Review after review reads ” Glad I pick Knight” or “Prompt and Professional”. Choosing the right roofing material is as important as choosing the right roofer to install your new roof. Call us for a free in home quote or visit our showroom. Remember, we also offer prefinished gutters and downspouts. Read most recent reviews here.